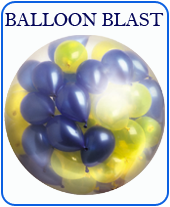 These party balloons are of helium quality and can be inflated with air or helium for the desired use. For inflating balloons with air we recommend our balloon pumps. Quality: CE & TUV Toy Safety certifications. 100% Made in Italy Certification. Helium Quality.